It is impossible to map a texture to it without having more uv coordinates, right? Is there a solution to this problem while still using indexed vbos? Can I make this work with only 4 vertices? 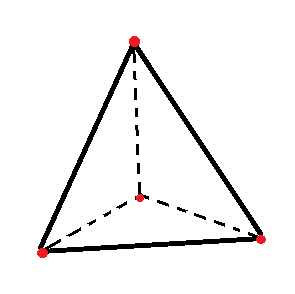 You can, however, not if you'r vertices use distinct UV's for each side. 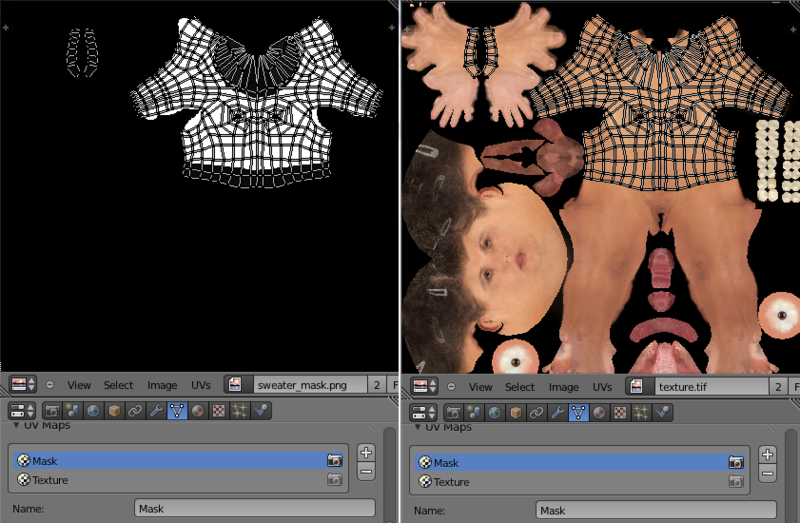 As you see on the right, a lot of faces share their vertices and each vertex uses the same UV. 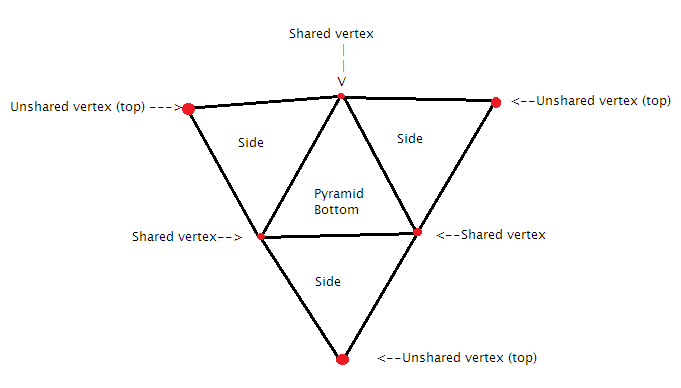 The more vertices your model has, the more vertices you can (probably) share, but, it will (almost) never work to have the exact same amount of shared vertex+UV pairs as you have unique vertices. How is animation handled in non-immediate OpenGL? Vertex data split into separate buffers or one one structure?